Bitcoin mining is an integral part of the bitcoin ecosystem as it is the mechanism that secures the network. It also enables miners to receive block rewards in the form of new bitcoin for securing the network and confirming and processing transactions. The bitcoin mining reward currently stands at 12.5 bitcoin per successfully mined block. All these factors depend on the location of the bitcoin mining operation. This guide reveals the seven best countries for mining bitcoin based on the above-mentioned factors. Iceland has become a hub for the cryptocurrency mining community. Genesis mining, a leading mining operation, moved its headquarters to Reykjavik in 2014 and there are reports that mining operations have increased within the country, leading to a two-fold increase in electricity consumption. Bitcoin miners are taking advantage of the relatively cheap electricity available in the country. Iceland uses the significant number of natural sources in its borders to create energy. Using hydroelectric and geothermal plants, the country is able to create a sustainable source of electricity, which it provides to its citizens at a low cost. This is attractive to miners. A report by Elite Fixtures estimated that the cost to mine one bitcoin in Iceland would be $4,746. Additionally, the cool climate in Iceland allows miners to save on the costs associated with cooling mining rigs. Because mining computers have to be on at all times, they get very hot and require cooling in order to function effectively and avoid the risk of catching fire. However, a cool climate reduces the need for this, which helps miners to save on cooling costs. Last but not least, it is legal to mine bitcoin and other cryptocurrencies in Iceland. The estimated cost of mining one bitcoin in Georgia is $3,316. This is the second lowest cost of mining on our list of best countries for bitcoin mining. The Eastern European country is served by low electricity costs, which is evidenced by the massive mining farm owned by BitFury within the country’s borders. Additionally, Georgia also has an attractive tax and regulatory climate for cryptocurrency miners. The law does not recognize mining as a taxable action which leads to very low taxes levied, if at all, on miners. In fact, lawmakers are very favorable toward cryptocurrency, having passed a number of laws that are designed to attract the blockchain industry to the country. Mining one bitcoin is estimated to cost an average of $3,965 in Canada. The North American country is quickly becoming an alternative for Chinese miners looking to move their operations from the increasingly unfavorable regulatory climate in their home country. Moreover, hydroelectric plants in Quebec have attractive rates that drop the costs of electricity further for data centers and miners. The cool climate is an added advantage as savings can be made on cooling costs. Canada is also among the top countries when it comes to a favorable regulatory climate for cryptocurrencies and blockchain technology. While the country lightly regulates ICOs, mining is completely legal. Additionally, lawmakers have taken a proactive stance and aim to continue providing a friendly environment for the crypto space. The average cost of mining one bitcoin across the US is $4,785 USD. However, the actual value varies greatly across the different states in the country. Until recently, the state of New York, which had one of the lowest electricity costs in the world, was a haven for miners. Due to an influx of miners and the resulting supply pressure, the state has halted the addition of new miners to the grid. The state with the cheapest rate is Louisiana coming in at an average of $3,224 to mine a single bitcoin. The other states in the top five cheapest locations for bitcoin mining in America are Idaho, Washington, Tennessee, and Arkansas. Moreover, the U.S. is relatively friendly to the cryptocurrency space. While there is still confusion as to how ICOs are classified, mining is largely unregulated, giving participators free reign in most states. Russia is trying to position itself as a cryptocurrency-friendly country to benefit from the booming blockchain industry. With most of its energy created from natural sources, the estimated cost of mining a bitcoin is $4,675. Also, there are plans to provide subsidized energy to miners from leftover energy on the country’s largest energy provider’s grid. The country’s cool climate is also favorable for mining and the regulatory climate is well-suited for the cryptocurrency space. It is important to note that legislators are currently mulling over a cryptocurrency regulation bill. It is unlikely to affect mining operations, however. Venezuela is the country with the cheapest electricity costs. Mining one bitcoin is estimated to cost only $531 because electricity is massively subsidized by the government. While there were arrests made in the past in connection with bitcoin mining, Venezuelan president Maduro recently announced that mining is completely legal. While this is likely in connection with the launch of Venezuelan crypto project Petro, it does remove the hurdle of regulation for those looking to profitably take advantage of low electricity prices. 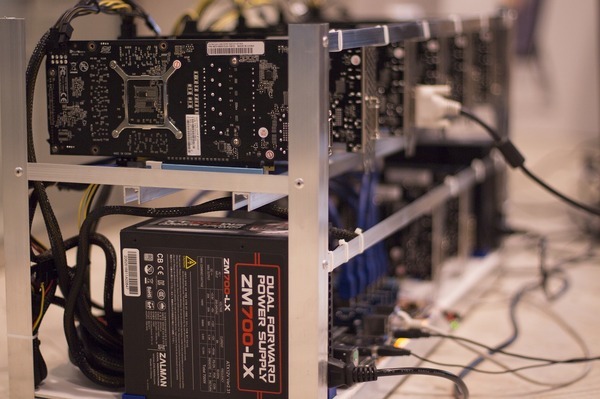 Importing mining rigs in the country, however, has started to pose a challenge for local miners. Finally, there is the small tech-savvy country in Eastern Europe called Estonia. Estonia is quickly becoming a favorite for miners due to its relatively cheap electricity, the very favorable stance taken by regulators as well as easily available high-quality internet access. The estimated cost of mining one bitcoin is $5,551. While this average cost is the highest on this list, it is important to note that Estonia has favorable taxation policies, which means that it is possible to recoup the costs of the energy with the savings on taxes. 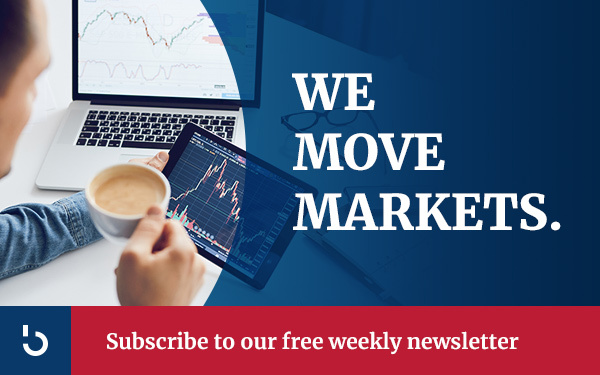 If you want to delve deep into the world of new finance, subscribe to the Bitcoin Market Journal newsletter today!